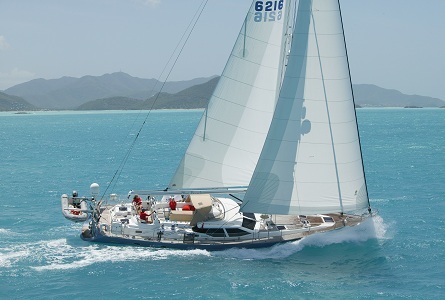 Dacron Cruising sails utilize the best woven polyester fabrics (Dacron) with years of experience to deliver reliable sails that are ready to go the distance. 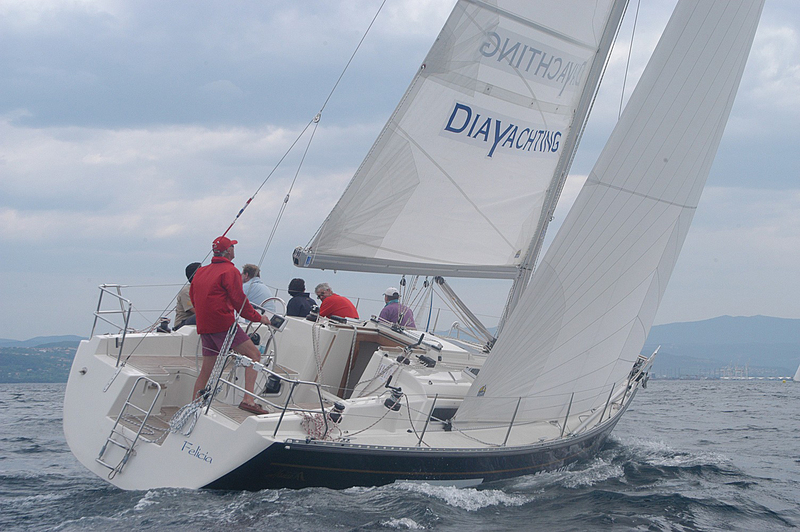 Dacron is still the most popular choice for cruising sails on boats up to 40’. It offers excellent value for money, easy handling characteristics, and long term durability, while still holding a nice sail shape. 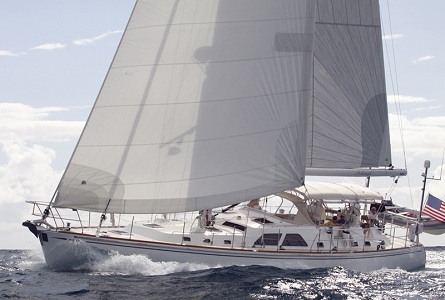 What sets premium Dacron sails apart from standard ones is the tightness of the weave; our Cruising line utilizes tightly woven Dacrons that utlize the highest tenacity polyesters for their fill yarns. 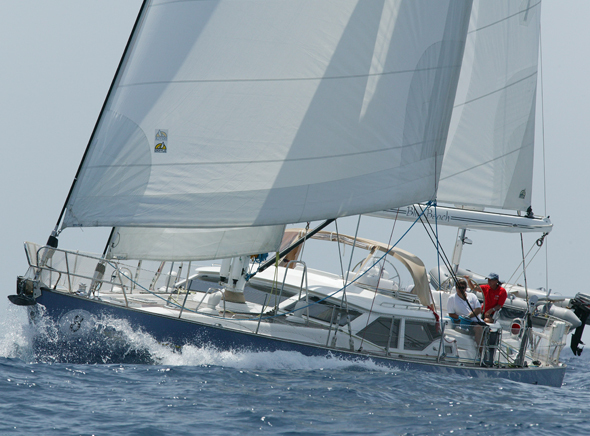 Utilizing high strength fibers in a tight weave helps the sails maintain their shape longer. 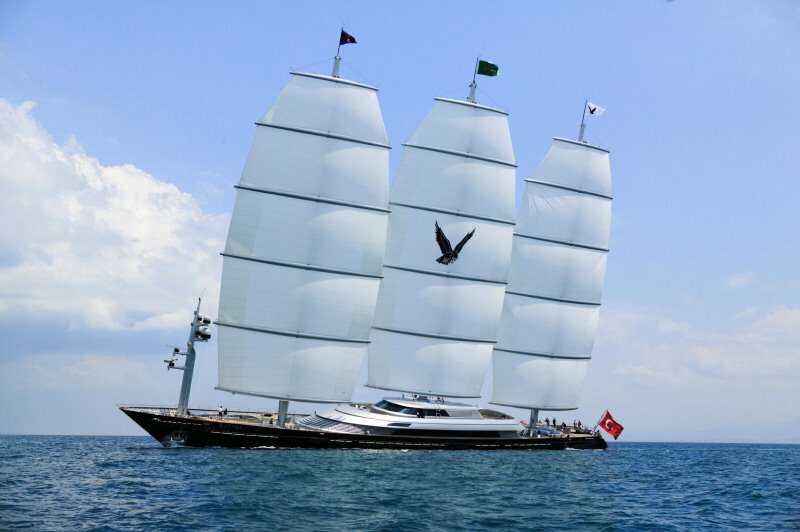 All sails are fully customized with exceptional handwork, chafe protection and construction details needed to provide thousand of miles of ocean sailing. One of the keys to long-term success in regards to engineering will be to make the corners strong, but with appropriate step down so there is no sudden discontinuity in strength that can lead to load concentration and failure. Bigger corner patches that smoothly transition out are superior to smaller heavier ones. These are a standard on Doyle’s Bluewater Dacron sails, and help a great deal in minimizing distortion in the sails, ensureing that they hold their shape as long as possible. 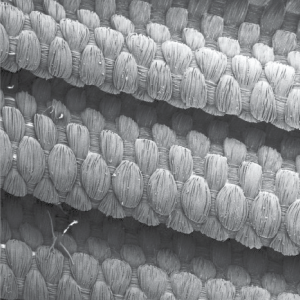 The Dacron is a fill-oriented weave, in which the warp fibres (running from the upper left to the lower right) are woven over and under the straight fill yarns. In this construction, all of the crimp is in the warp and stretch in the fill direction is minimized. While Dacron has become a generic term to cover a wide range of materials, Doyle utlizes a variety of specialized cloths to suit individuals needs. 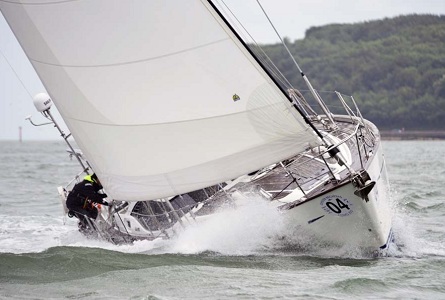 Examples of this would be weaves with oversize warp yarns to protect the fill (load bearing) yarns from chafe and UV degredation, High-Aspect oriented cloths for tall, narrow sails, or balanced and Low-Aspect cloths for sails that are wide and short. Dacron can also be woven with additional high-denier ripstop yarns in a grid pattern to resist tears.